Discussion in 'Latest Chapter Discussion' started by Zhen, Oct 22, 2016. I noticed that this novel didnt come into others notice yet. I'm recommending it to people that needs another good novel in their reading list. so far, this kind of mc doesnt get OP overnight or in a few days/weeks. but actually learns and goes through process to become a hunter (traps and making weapons) doesnt get skipped even though he has abilities to help but not too much. might as well say "luck" plays a role? Setra and hontoni like this. 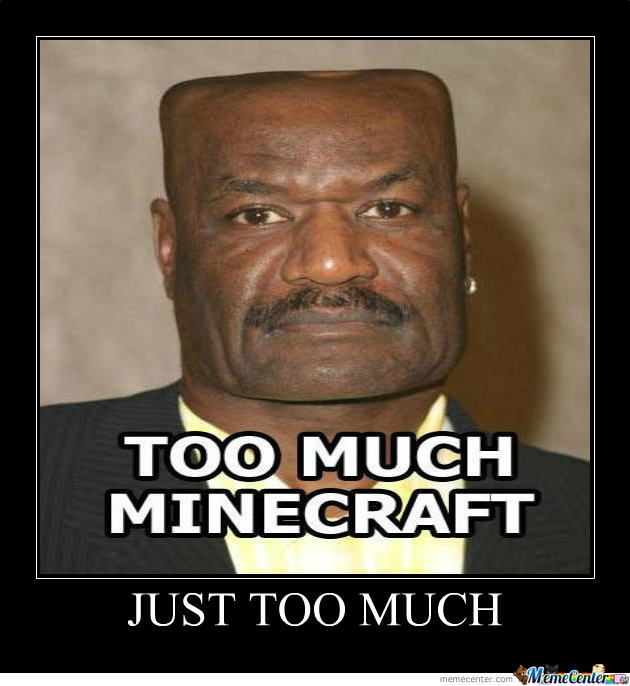 I don't like Minecraft. I do however like Chronicles of Primordial Wars it's really quite good. I stopped reading 20 chapters ago or more to let the chapters build but... its not moving quick. I think I stopped when he was left in a cave during his first hunt. hmmm still slow still world building he's on 2nd hunt now. I don't think thats to big of a spoiler. i stoped at like, chapter 49? maybe 39? anyways from what i've gleemed, this is a novel that will keep moving slowly for a while, exploring everything about the culture and the way of the world ect. Which is GREAT and fine, just not when you don't have access to the untranslated chapters after you hit the end of the list, and want to keep on reading! Astaroth, Okuri Ookami and Miri-Bell like this. Any romance in it ? To early to tell, probably have to wait awhile to find out if there is. As of ch.79 he's still a kid. Several threads have been popping up for CoPW. So I believe it is time for this one. Feel free to discuss or ask questions. In another thread the translator said there was no romance up to 900 chapters in. Can someone tell me, if there will be real cultivation and immortality? I cannot say anything for afterwards. I don't think there will be any immortality. There is some cultivation. You could consider it as body cultivation. It is achieved through the power of the Flame. There are some branches that will show up later on, and different types power sources. Suoh95, Little Big House and Miri-Bell like this. Does the MC become a (/the next) shamen? He seems to be all mystical and stuff. Chapter 81 he saw a vision a past event.